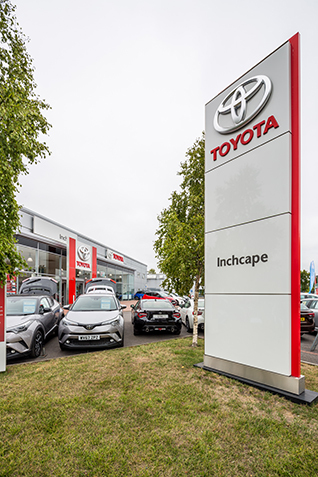 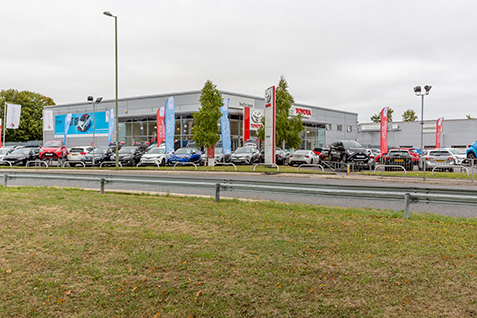 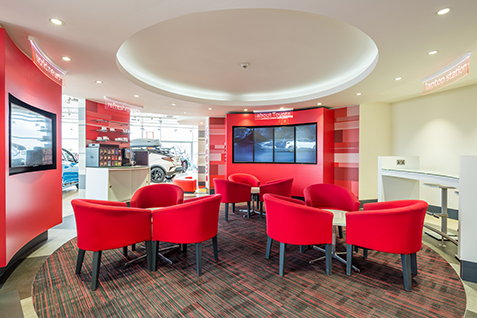 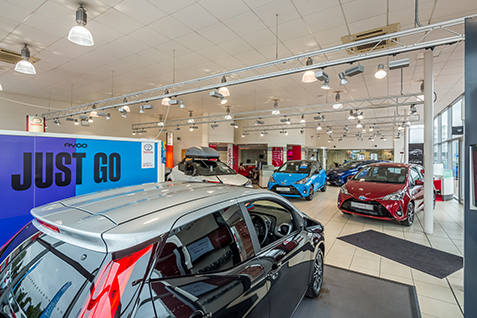 Welcome to Inchcape Toyota Basingstoke, located on Edison Rd, a 5 minute drive from the centre of Basingstoke and a 22 minute walk from the Train Station. 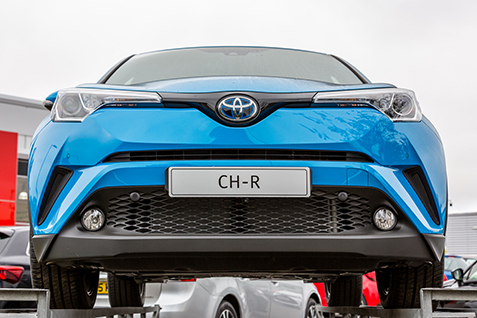 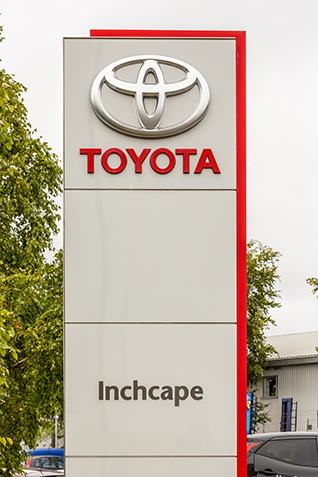 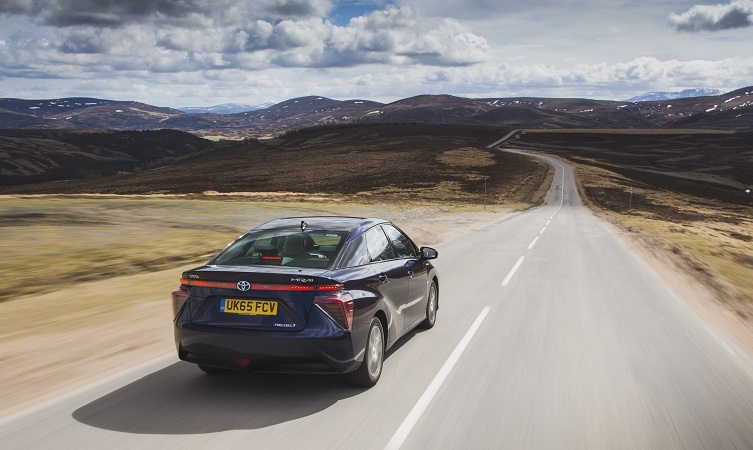 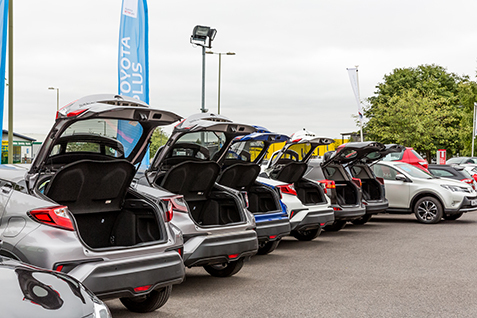 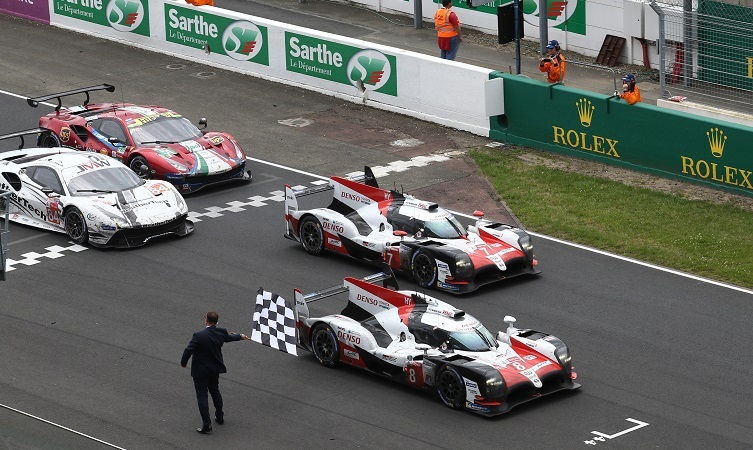 As part of Inchcape, we are one of the largest Toyota partners in the UK. 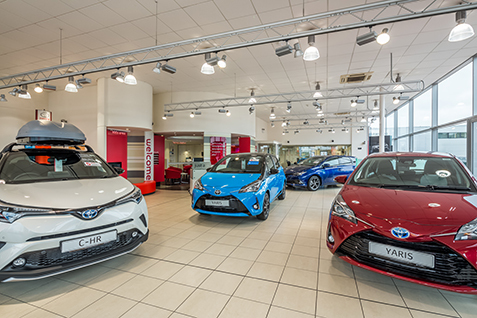 Unsure of which Toyota model suits your lifestyle best? 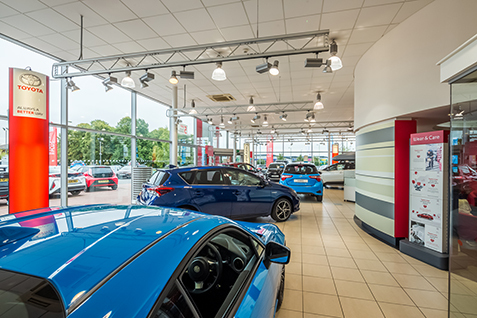 Then let our experienced team source, finance and maintain your car. 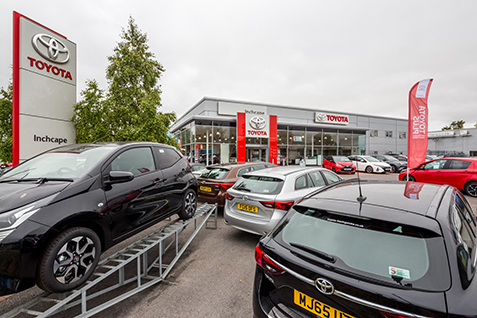 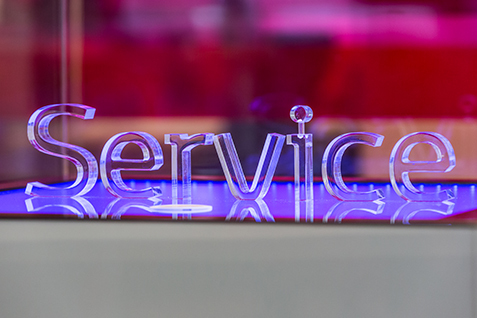 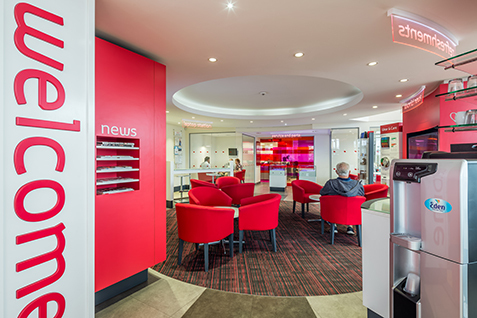 We pride ourselves on the highest levels of customer service, so you are guaranteed the very best support and a relaxed environment when you visit us. 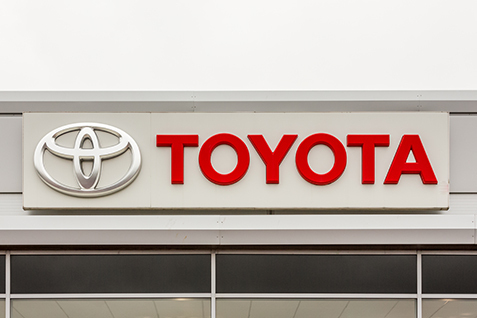 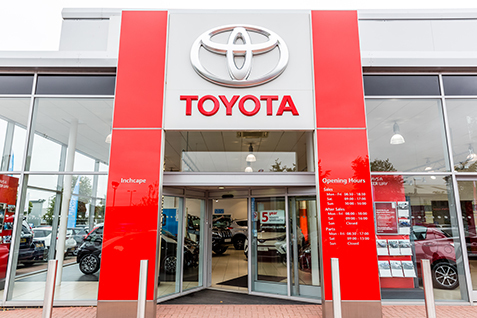 This extends to Aftersales support as our fully-trained Toyota technicians use only genuine parts and the latest equipment to diagnose, repair and service your Toyota efficiently. 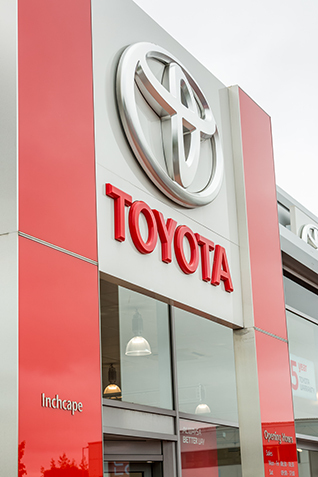 HAPPY Faces Playgroup was handed a cheque from Toyota, Inchape, Basingstoke for the award of £1,550 to help fund the playgroup's ongoing visitation programme with a local care home, Cherry Blossom Manor in Bramley, allowing around six children and two staff members each month to travel to the care home where they will participate in craft and gardening activities, games, puzzles and sing songs with the elderly residents, bringing a little bit of entertainment and laughter with them.